Jack to be the height of the body on the race vehicle. 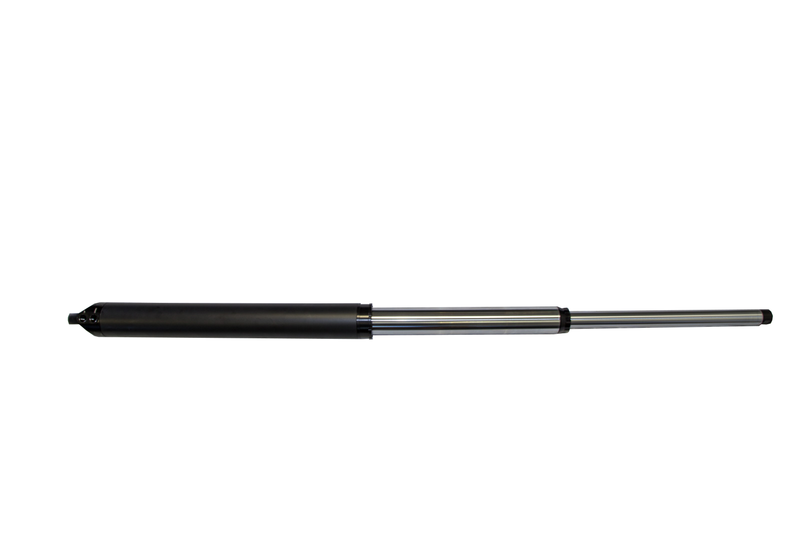 This allows for easy mounting and it can be tucked away in a safe place when on the truck. The Two-Stage Jack comes with a Billet Aluminum Foot and heim that threads directly into the bottom of the jack. 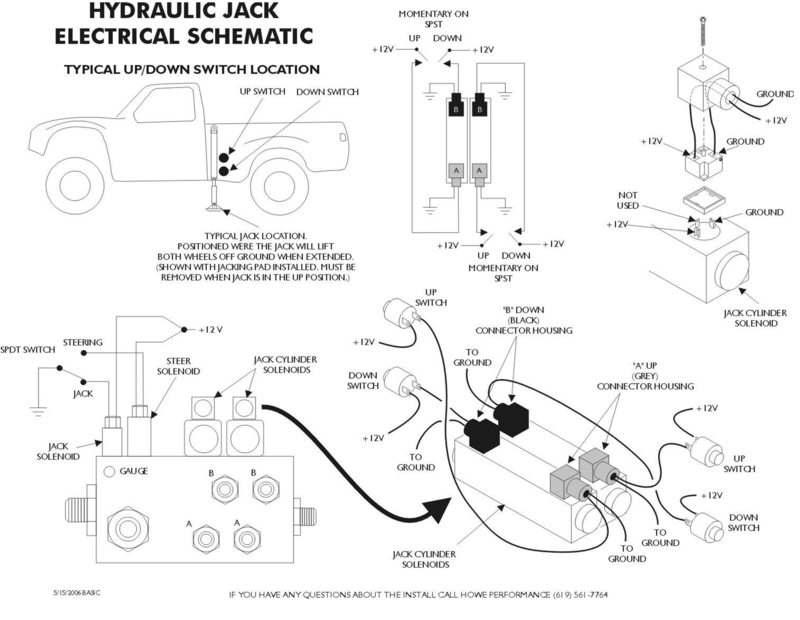 With the Foot mounted directly to the Jack, it allows the co-rider to not have to worry about holding the Foot in place while the Jack is being lowered. This results in faster and safer tire changes. 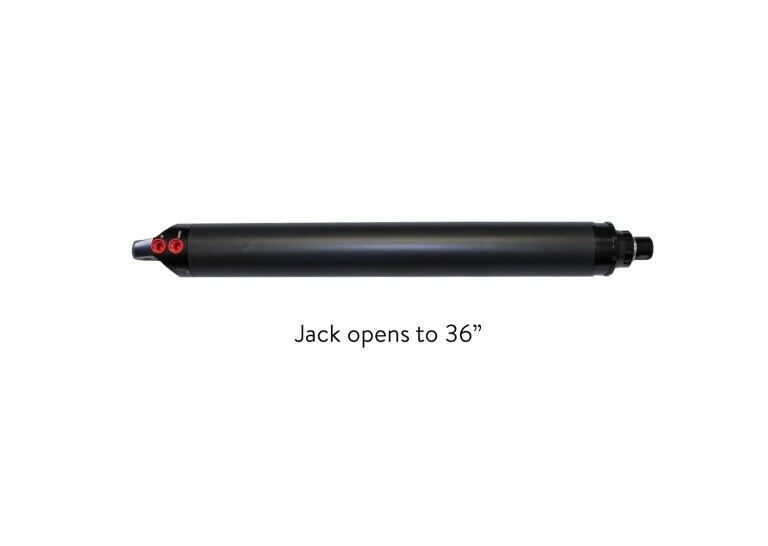 The Jack weighs in at right around 30 pounds with the Foot attached. 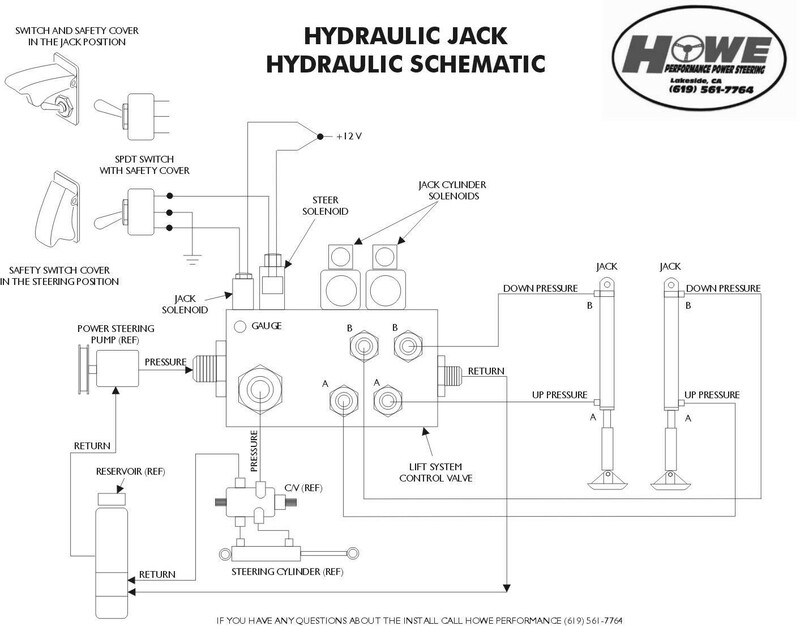 To power the Jack, we use our Trophy Truck Pump System with our Control Manifold. 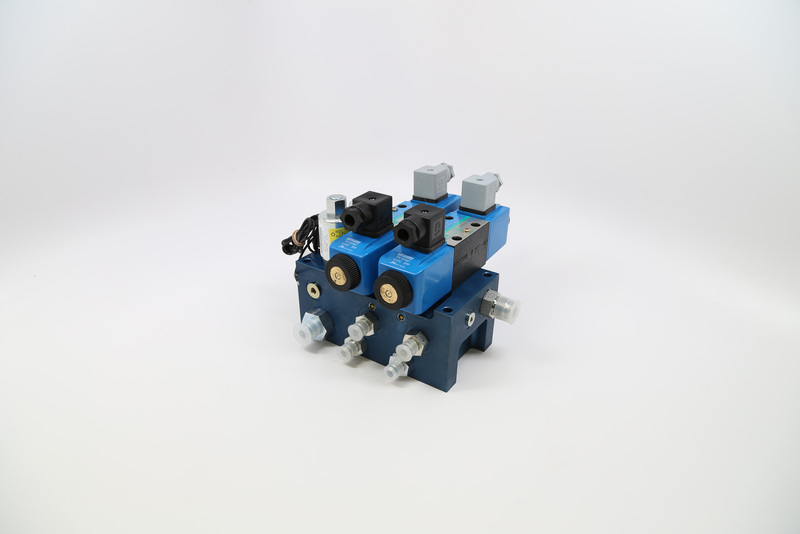 We designed our Manifold to be electrically operated so you can operate the jacks from inside the car as well as outside. Most teams are putting a switch to turn on the Manifold and buttons inside so the Driver can engage the Jacks while the co-rider is jumping out of the car and removing the flat tire. This allows the co-rider to only focus on changing the tire and not worrying about jacking the car up and down. These Jacks are currently being used by winning teams such as Rob Maccachren, TSCO Racing, and Multiple Dakar teams. By the time you wire and plumb in the system, it increases about 90 pounds on the truck. This may seem like a lot, but it will greatly improve your tire change and allow you to continue on with your race.